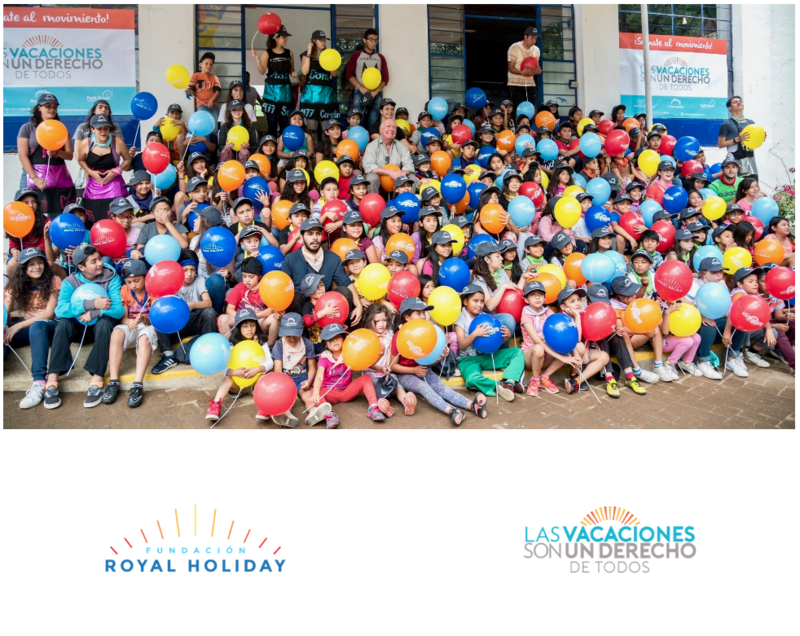 Thanks to the Royal Holiday Foundation’s campaign Vacations are a Right for All, and the support of our partners, Royal Holiday collaborators and Park Royal Hotels & Resorts, since 2015 1,650 children have experienced their first vacations. On July 18, the foundation was proud to accept a plaque from the community assistance group Colonias de Vacations recognizing the foundation’s work. Thank you Royal Holiday Foundation for helping thousands of children experience the first vacation of their lives. It was an emotional moment when the foundation’s President, Pablo González Carbonell, thanked the attendees and addressed the hundreds of children who were present while enjoying their first vacations. At the plaque unveiling a tour was given of the vacation location where the children were enjoying sports, learning, social interaction, games, and above all fun! 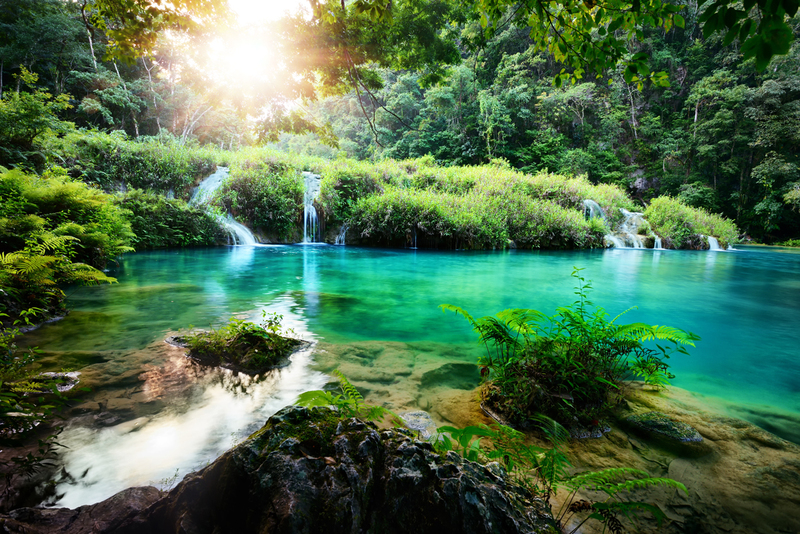 The Royal Holiday Foundation is proud to have created the Vacations are a Right for All campaign which helps those most in need and creates the thousands of smiles the foundation is so pleased to be a part of. Thank you to all that have supported and been a part of this important movement!